just went scorched earth on ... saying the Lakers head man gave a "losing attitude" and was "the worst coach ever" for his son. The Big Baller appeared on the "" show in Arizona on Tuesday morning ... and ripped Walton to shreds. "The Lakers gave my boy that losing attitude. If you look at my boys, the one thing they do do is win … my boys don’t lose too much." LaVar's comments came just a day after he told ESPN if Lonzo is indeed traded -- he wants the point guard to be dealt to the Phoenix Suns ... not the New Orleans Pelicans -- as has been rumored. Of course, Lonzo's been one of the key pieces New Orleans appears to be for superstar . 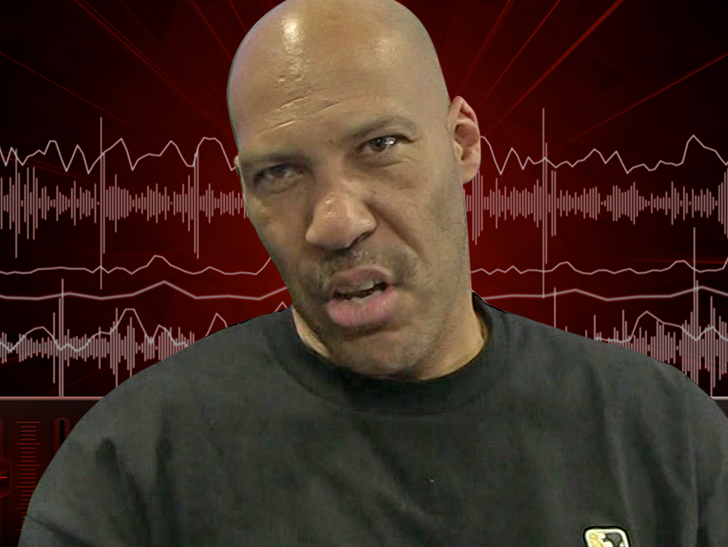 Clearly, LaVar's upset about all the talk ... and he issued yet another warning to Lakers brass when it comes to trading Lonzo. The NBA trade deadline is Thursday ... stay tuned.